CPS Imports- High Quality Hand Made Violins for Sale. FREE Shipping & FREE Gift with purchase! set up, tuned & ready for play! 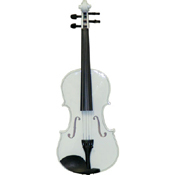 Get High Quality Hand Made Violins at Low Price.